The Obama administration has no “clear endgame” in Iraq, said a Democratic congressman and former Marine who served four tours in Iraq. 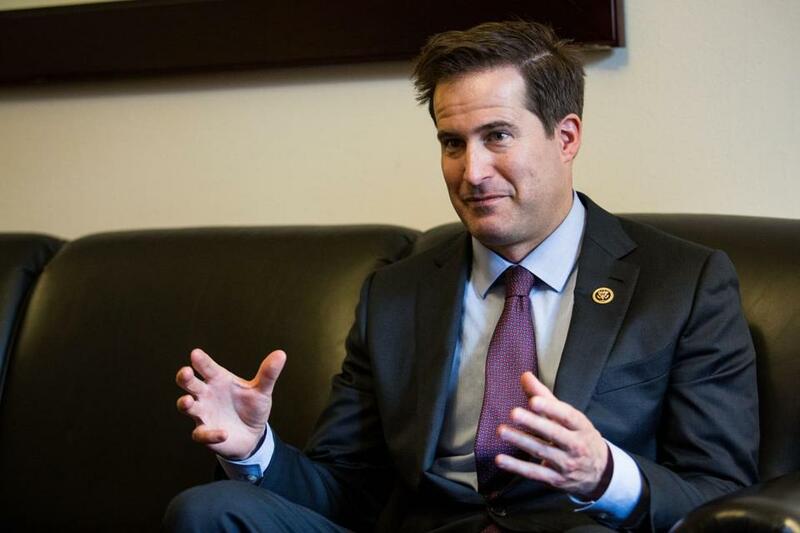 Rep. Seth Moulton, Massachusetts Democrat, blasted President Barack Obama’s strategy against Islamic State of Iraq and Levant (ISIL) and slammed Obama’s refusal to say American troops deployed to Iraq are on a combat mission. U.S. soldiers are “absolutely” engaged in fighting on the ground, Moulton said in an interview on May 12 with CNN. The U.S. needs a “clear mission for the troops” and a “clear endgame” coupled with a strategy to maintain stability once ISIL is defeated, the congressman said. “Look, we already fought these same battles against Al Qaida, but then we pulled out of Iraq so quickly,” he said. Even though the U.S. has over 4,000 troops on the ground in Iraq, the White House refuses to call their presence a “combat mission,” insisting they are only there to train and advise local forces. “It’s very clear from the death of the Navy SEAL just last week that this is absolutely a combat mission,” Moulton said, referring to Navy SEAL Charlie Keating IV, who was killed last week when ISIL fighters attacked Kurdish peshmerga forces he was advising.